Founded in 1898 works was aat Lille and became known as CLM (Compagnie Lilloise de Moteurs) founded in April 1928 by Peugeot, producing engines for Junkers in Germany. The first CLM had vertical cylinders with opposed pistons. Indenor (acronym for “société Industrielle de l’Est et du Nord”) – was a subsidiary of Peugeot automobiles, specializing in the manufacture of diesel engines. 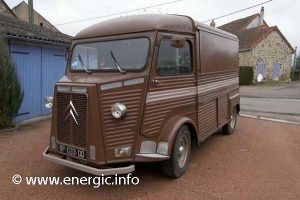 In 1955 the company changed name to CGM (Compagnie Générale de Moteurs) before the name was changed to Indenor with the introduction of a new type of engine, a 4 cyl. 48 hp Peugeot 203 engine. Diesel engines were produced in large numbers for the Peugeot 403 and 404. 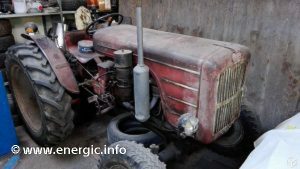 These engines where also used in many industrial applications, military, railway tractors, sweeping machines, forklifts, airport tugs, boats, agricultural machines – Tracteurs etc. In fact there engines where used in fords, talbots, Tata, Mahindra, daf, and many other car maufactures. 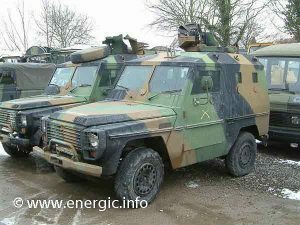 Along with commercial vehicles Opel, Citroen, Peugeot etc. 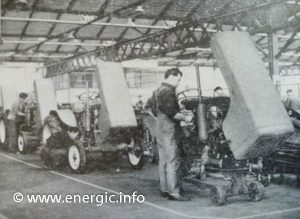 Indenor also produced stationary engines for hydraulic pumps, generators. The T.M.D. 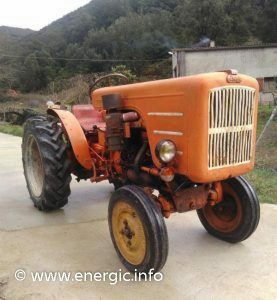 engine made by Indenor was modified for agricultural use and available from 1959 to 1966 in 2 forms; TMD 80 at 1608cm3 and the TMD85 at 1816 cm3. 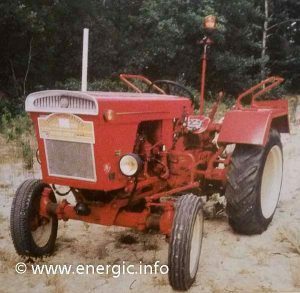 Energic used the TMD 80 in the Energic 519 farmer model. The engine was under-stressed producing just 18cv at 1600 rpm and 25cv at 2200 rpm. 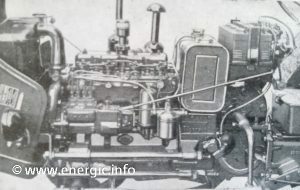 The moteur was a 4 cylinder, liquid cooed, ohv, aluminium head, with distribution by chain. Very strong and reliable. 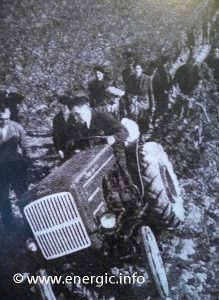 It was found in many tracteurs of that era.